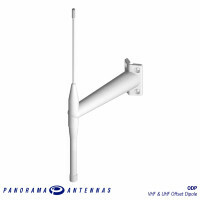 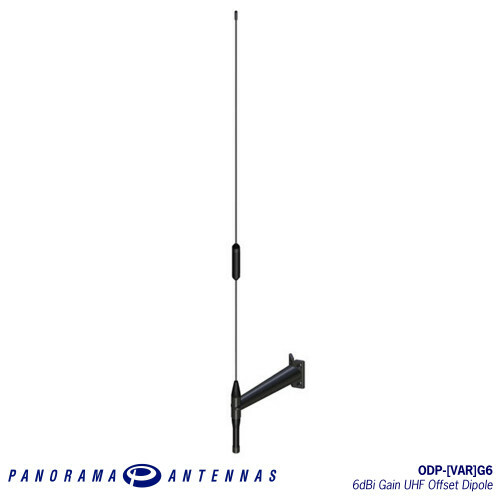 The ODP is a low cost remote antenna solution for fixed radio terminals - ideal of network infill or range extension. 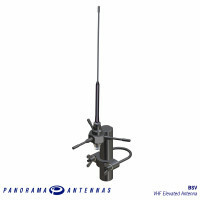 With 6dBi gain, this high gain variant is ideal for use in poor signal locations or for network infill applications. 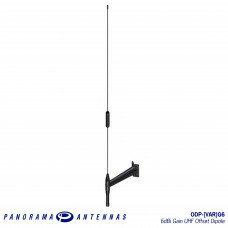 The ODP is a low cost remote antenna solution for fixed radio terminals - ideal of network infill or.. 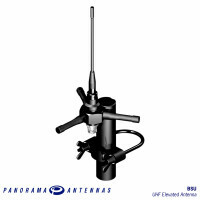 The BSU type antenna is a 2dBi gain discreet ruggedized product and is suitable for temporary field .. 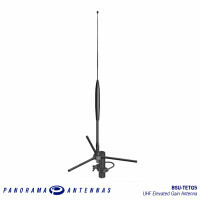 The BSU-TETG5 type antenna is a 5dBi gain discreet ruggedized product and is suitable for temporary ..